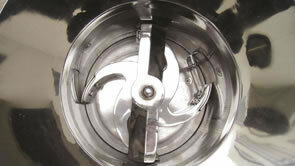 The rotary granulating machine is widely used in the pharmaceutical, foodstuff, and chemical industry, and is particularly popular for creating medical granules. It can also be used for very sticky materials. 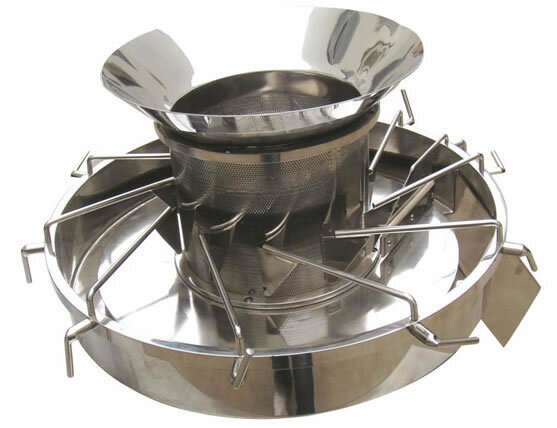 The soft material is forced through a sieve under the extrusion force of a grinding impeller, then the uniform length is achieved by the cutting force of an outside scraping impeller. All parts of the rotary granulating machine which come in contact with product are made of highly polished stainless steel, so as to ensure the purity of the finished product. An automatic discharge avoids any granule damage caused by manual discharging, and it is very applicable for production line operation. 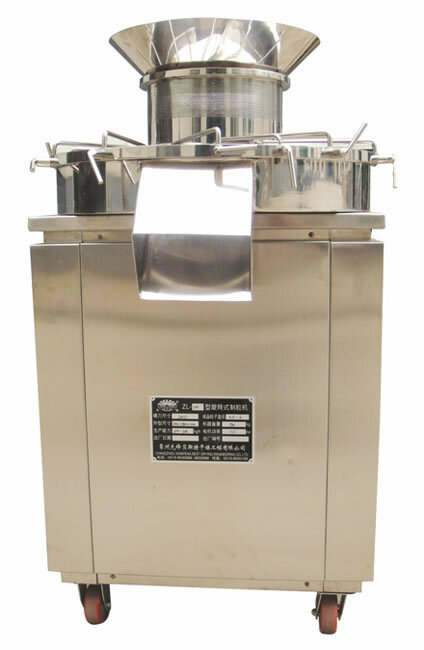 As a specialized rotary granulating machine manufacturer in China, we also provide chicken seasoning granulating drying machine, vacuum harrow drying machine, circle vibrate sieve, and high speed mixer, among others.